What’s your favorite Wolverine story? For many of you, I’m guessing Weapon X, Enemy of the State, and the Frank Miller and Chris Claremont limited series immediately came to mind, and understandably so – they’re all entertaining for totally different reasons. 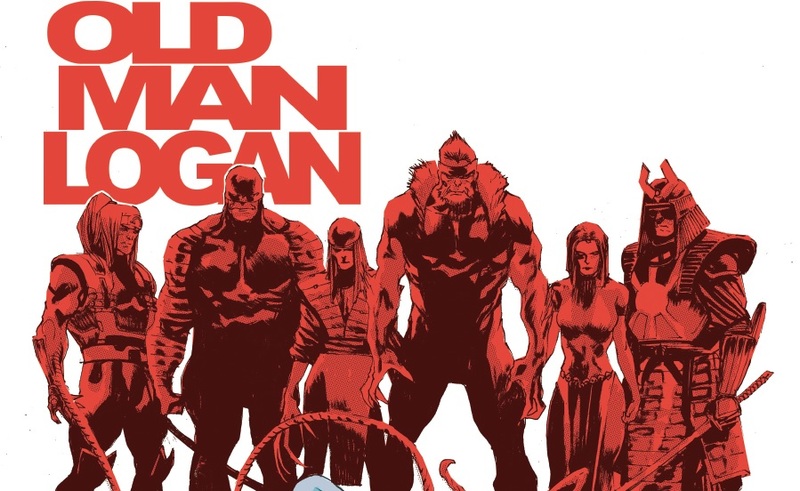 However, my top choice – and probably a top choice for many other people out there – is Mark Millar and Steve McNiven’s Old Man Logan. Now, Marvel has pulled the older James “Logan” Howlett from his twisted future and thrown him right into the present. This modern era may be very different, but could his future – a future where deadly villains joined forces to slaughter the heroes – still occur? 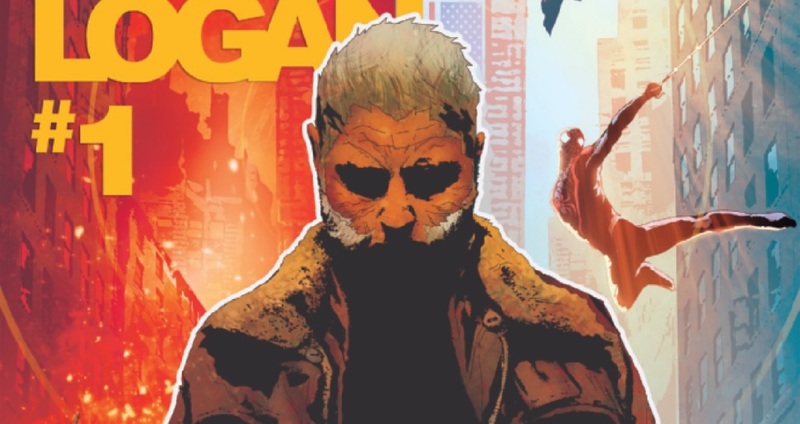 Wolverine can’t shake the thought from his adamantium-laced head, and that important question is the driving force behind Jeff Lemire, Andrea Sorrentino, and Marcel Maiolo’s very awesome Old Man Logan #8. The whole team gets together to celebrate and discuss Will Eisner week in this super double-sized episode. 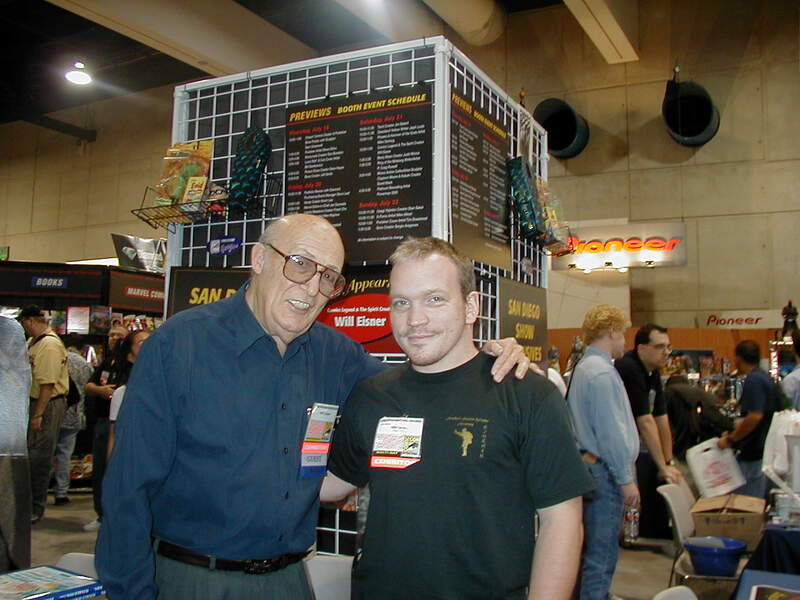 We chat with Brian Michael Bendis and Michael Avon Oeming about the viewing of Will Eisner: Potrait of a Sequential Artist at Portland State University and talk about the upcoming Playstation network series Powers. Andrew sits down with Valiant team of Jeff Lemire, Matt Kindt, and Warren Simons about the history of Valiant and their upcoming projects. We talk about the third Avengers 2 Age of Ultron movie trailer and get into our Top Picks of the week! Also! Listen to hear the secret phrase to get five entries to win a Jeff Lemire sketch OR a Matt Kindt sketch. Details here! Enter to Win Signed/Sketched Covers by Jeff Lemire and Matt Kindt! Midtown Comics has created two new contests for you to enter! This time, we’re giving away a signed/sketched cover of Justice League #0 by Jeff Lemire as well as a signed/sketched cover of Divinity #1 by Matt Kindt!! These contests will last from 03/03/15 – 03/25/15. You can submit multiple entries by Liking our page on Facebook, Following us on Twitter, Following us on Pinterest, and Tweeting at us daily about the contest. Also, since Jeff and Matt recently appeared on the Midtown Comics Podcast, listen to the upcoming episode this Monday 03/09 for a “Secret Word” to enter and gain 5 ADDITIONAL ENTRIES! To earn additional entries and increase your chances of winning, you can follow us on Twitter and tweet, “I entered to win a signed sketch cover by @JeffLemire from Midtown Comics!”. You can then submit the URL of your Tweet to Rafflecopter. Please note, that you can only tweet this once per day.!”. You can then submit the URL of your Tweet to Rafflecopter. Please note, that you can only tweet this once per day. You can gain 5 ADDITIONAL ENTRIES by submitting the Midtown Comics Secret Word that we’ll release on our Podcast on 03/09! To earn additional entries and increase your chances of winning, you can follow us on Twitter and tweet, “I entered to win a signed sketch cover by @mattkindt from Midtown Comics!”. You can then submit the URL of your Tweet to Rafflecopter. Please note, that you can only tweet this once per day. DC NEW 52 REVISIT PART 1! 12 Things to Look Forward to in 2012! It’s 2012! 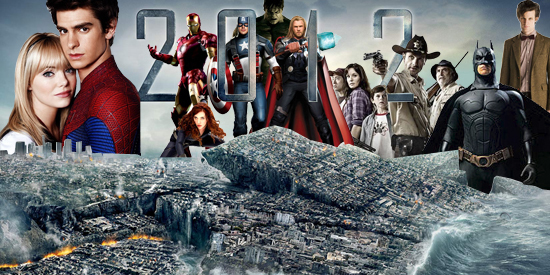 With the threat of a Mayan apocalypse looming ahead, we’ve decided to take a look at all the other things to look forward to in 2012! These are comics and comic related things that will make 2012 a year worth not being blown up by Mayans! Let the countdown begin!